Adding a new comforter to your bedroom is a great way to spruce up your home! There’s never been a better time to score one than during this Sale on Big One Comforter at Kohls. Whether you are looking for a heavy comforter for winter or a light one to use during the summer months, it’s always a great idea to shop sales for extra savings. To help you get to maximize your savings, I will update this page regularly with the latest Sale on Big One Comforter at Kohls! 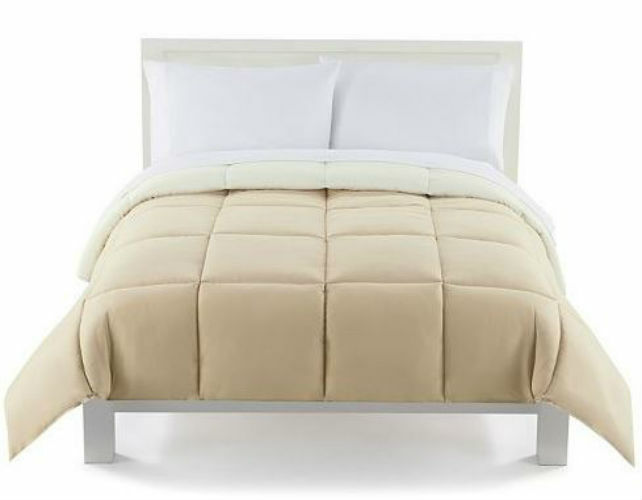 ***Bookmark this page and visit it regularly for the latest Sale on Big One Comforter at Kohls! Want a new comforter for your bedroom? For a limited time, get The Big One Down Alternative Reversible Comforters ANY size for as low as $31.99/each! Normally $120! Just use the promotional code GOSAVE20 at checkout. These reversible comforters are like having two comforters in one without the price or hassle of storing two separate comforters. Plus, you can choose from a variety of beautiful colors to find one that will compliment your bedroom perfectly. To make this deal even better, this super low price applies to ANY size comforter! Simply pair a few promo codes (listed below) with this amazing sale to score an unbeatable price! Make sure you are ready for colder weather with this Sale on Big One Comforters at Kohls! This offer won’t last much longer so act quickly and claim your savings! 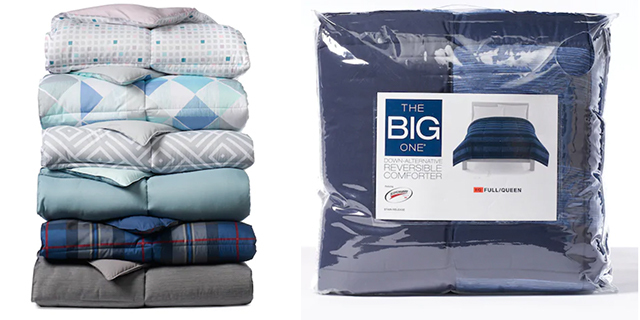 **Buy this The Big One Down Alternative Reversible Comforters for just $31.99/each (reg $120)! Previous articleWalmart Beauty Box Only $5.00 Shipped! Next articleMuk Luk Women’s Matilda Boots Only $34.79 Shipped!